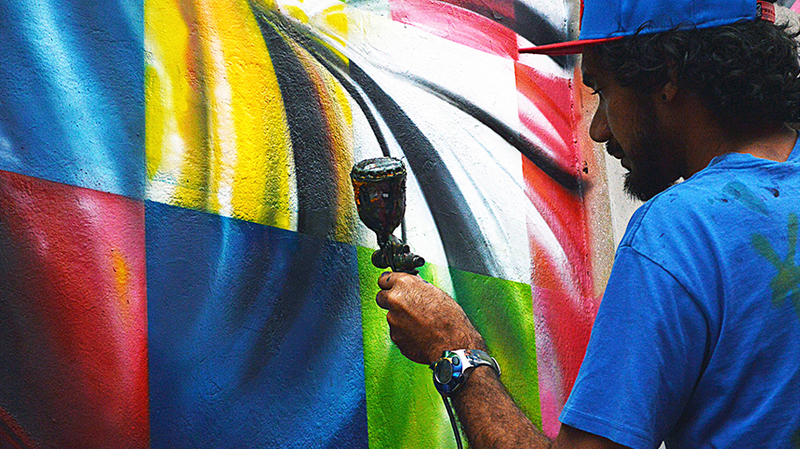 Renowned street artists let loose, creating one-of-a-kind artworks along the cobblestone streets our historic hometown, featuring a larger than life mural from Eduardo Kobra, visible for a limited time only. 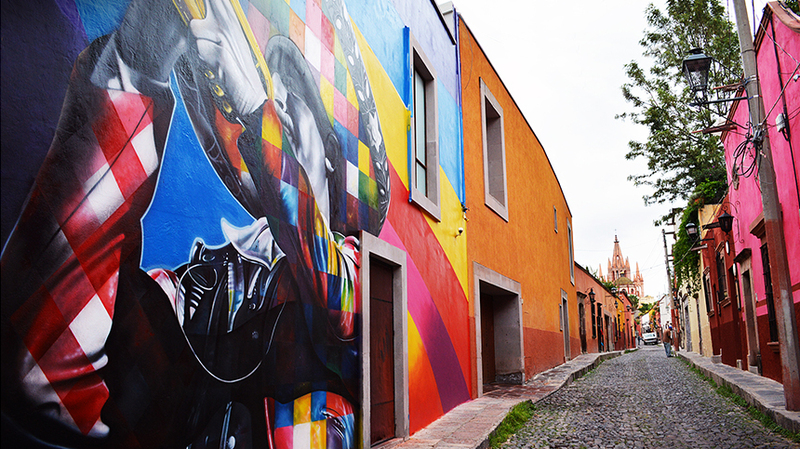 Each summer, our hometown of San Miguel de Allende, Mexico comes alive for the dynamic and visionary “San Miguel Art” festival. 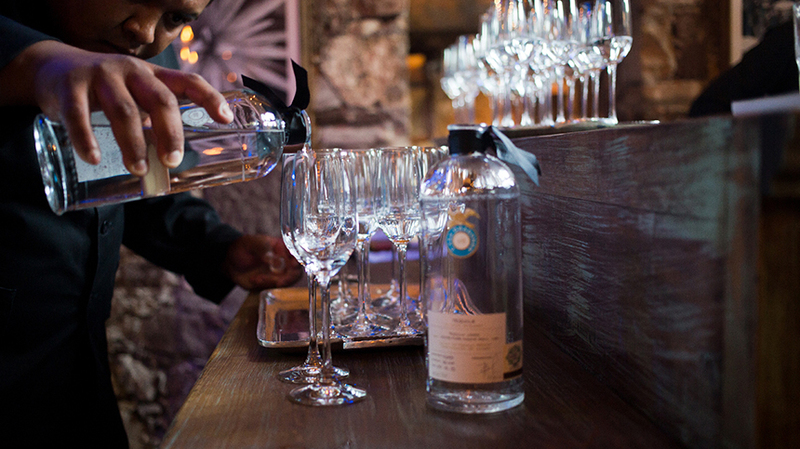 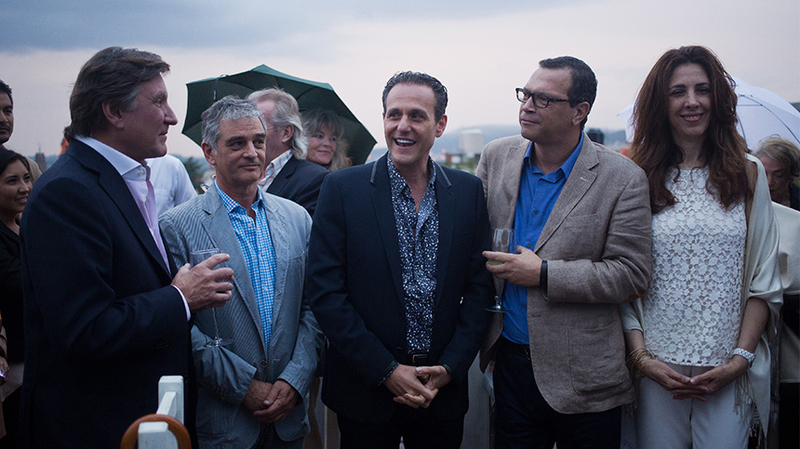 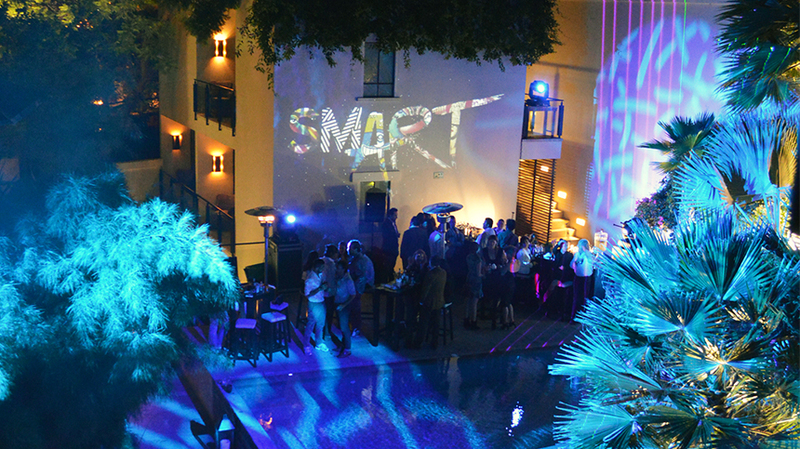 Celebrating its third year, SMART allows residents, visitors and artists the unique opportunity to mingle for innovative exhibits, dinners, parties and more, hosted by some of our favorite boutique hotels – Hotel Matilda, Dos Casas, and L’Otel.